I needed a breakfast this morning that would fuel my planned mountain hike. 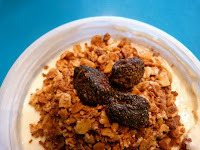 This called for... chocolate granola! -- paired with some strawberry rhubarb yogurt. 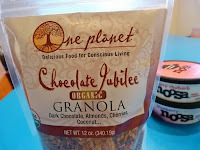 The Chocolate Jubilee organic granola mix was introduced by the mother-daughter team at One Planet Granola (Larkspur, CA) at their Ross, CA, cafe. 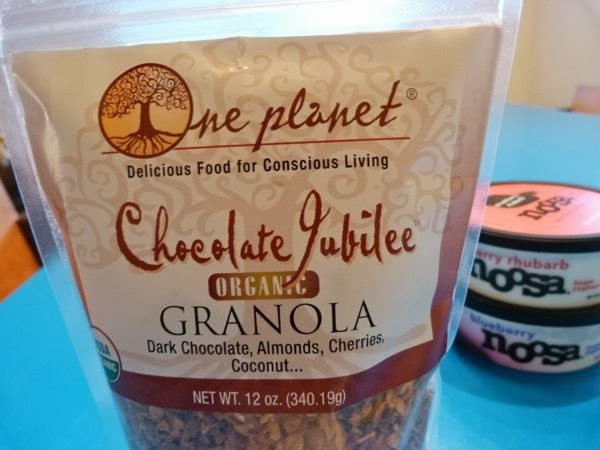 This chocolate flavor, one of several flavors in their granola line-up, contained dark chocolate; large, whole dried cherries; almond bits; oats; coconut; and other ingredients. 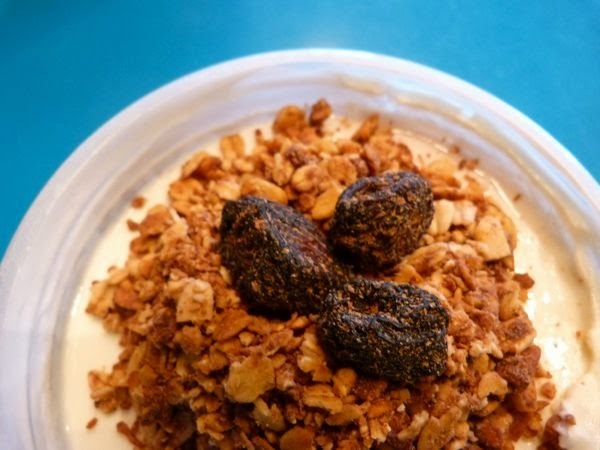 This crunchy, flavorful cereal paired well with the smooth, creamy strawberry rhubarb yogurt (also available in blueberry) from Noosa yogurt. I used this yogurt instead of milk. Happily this granola was not overly sweet, nor was it overly chocolatey -- making it easier to enjoy the individual constituents in the mix. 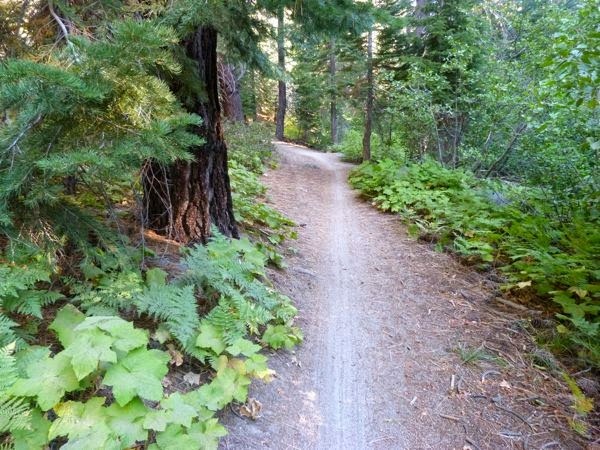 And, the granola-powered hike was a great success. 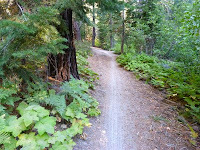 Note: This post was delayed (posted a day late) due to out-of-state travel and limited Internet access.